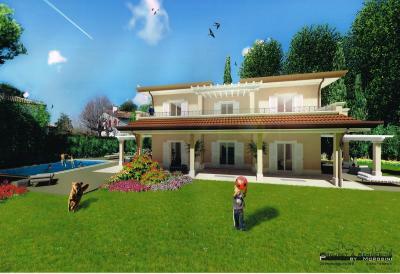 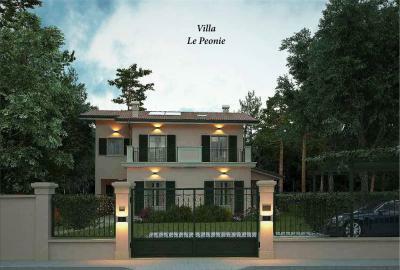 Forte dei Marmi, close to the beach, villa Sale brand new. The villa is characterised by a large terrace with garden pensilej ground floor: entrance, living room, dining room, kitchen, study, pantry, utility room, gym, laundry facilities (thermal power plant), two bathrooms. Upper floor: master bedroom with bathroom, double room with bathroom, bedroom, bedroom, bathroom. 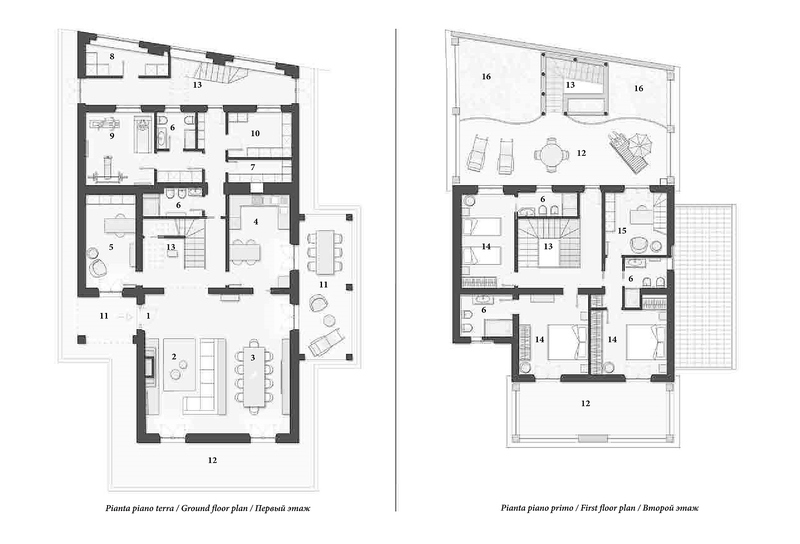 The villa measures approx 300 sqm + 20 sqm accessories for other compartments. 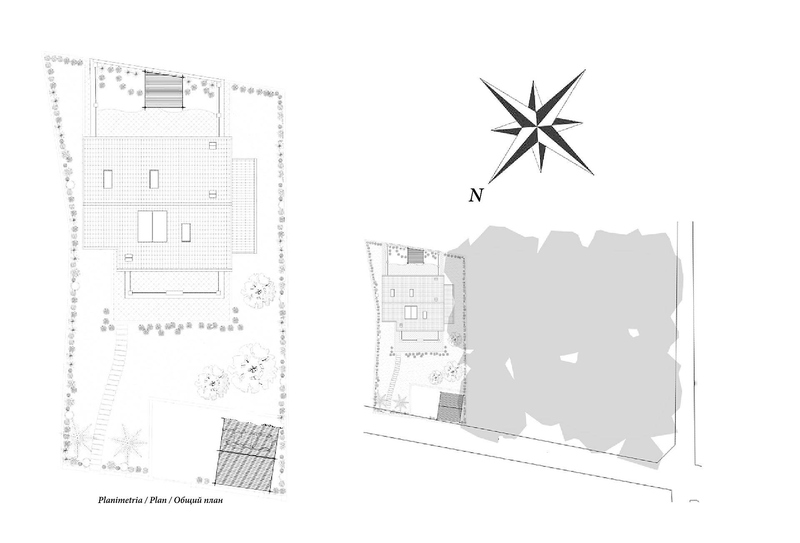 Terraces and porches to 90 square meters. 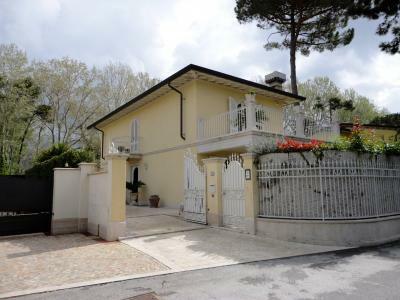 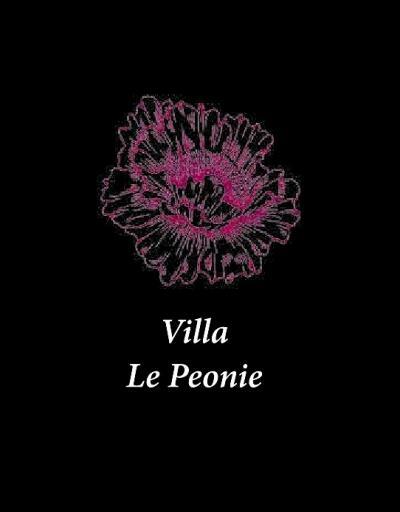 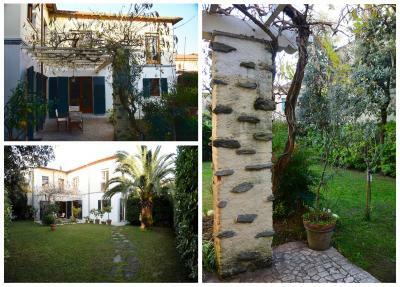 complete this villa, in class A, which is a stone's throw from the beach of Forte dei Marmi.